Simon is without doubt the best photographer in the business. From the moment my husband and I first met him we just knew we had to book him for our wedding. He instantly made us feel relaxed, at ease, had great banter and we just knew he was the man for the job! On the day of the wedding he arrived at my parents house with a big smile on his face and made us all feel so relaxed and comfortable. He was amazing with my five year old niece and bridesmaids and took the most amazing pictures. Our wedding photos are amazing we’ve had so many wonderful compliments there’s not one we disliked and he took over 600! 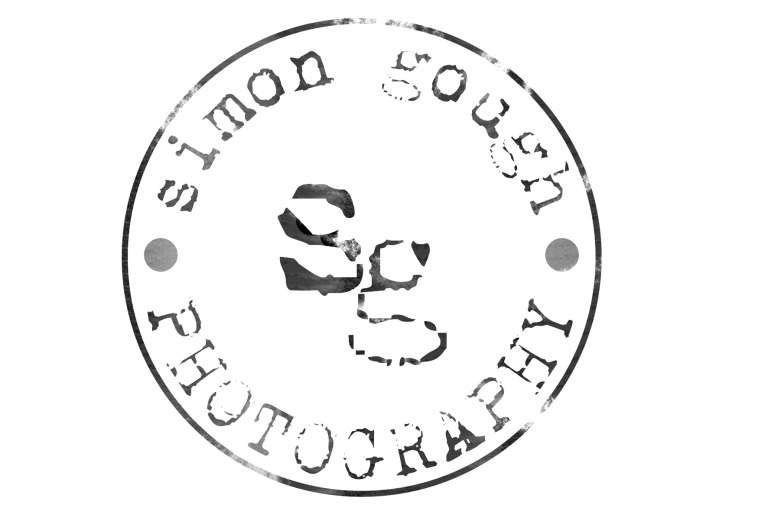 If you’re searching for the perfect photographer for your wedding - go with Simon - an all round great guy and an amazing photographer.